Using a direct, down-to-earth style to provide essential knowledge about ergonomic designs that fit the human body and mind, Fitting the Human: Introduction to Ergonomics, Sixth Edition follows the motto of the previous editions: coverage of sound science that is easy to read, easy to understand, and easy to apply. 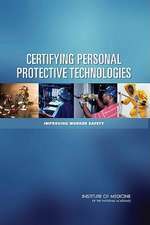 This sixth edition of a seminal textbook remains true to its original goal of providing quick access to the ergonomic information required to engineer workplaces, machinery, offices, computers, lighting, and more to fit the humans who use them. 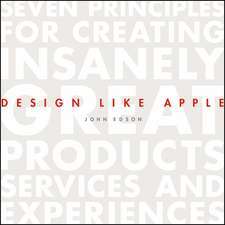 With new data and an updated layout that helps students grasp the concepts, this book delineates true human engineering, as opposed to trying to select or train people to do things with ill-designed equipment. 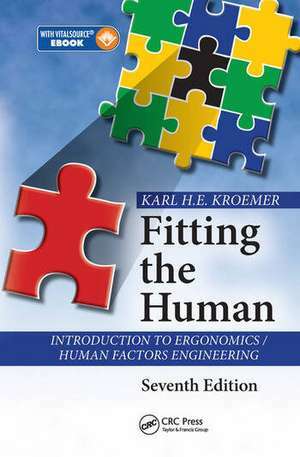 Ergonomics guru Karl Kroemer organizes detailed knowledge regarding body size, strength, and mobility, as well as motivation, perceptions, acquired skills, and work demands including shift work. This sixth edition maintains the straightforward, lucid presentation of the previous editions, while updating the material to include coverage of work climate (both physical and psychosocial), material handling, electronic keyboards, and offices (at home and at the company) — factors that continually change the demands on the human not only in equipment but in the physical and social environments. 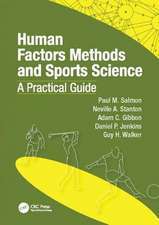 With additional figures, graphs, and tables, this text remains the first choice for teaching the fundamental and most successful ergonomics approach: make the details and overall work system fit the human. Mental Models Revell, Kirsten M. a.